One of the most important things in the kitchen, is using of high-quality connectors for cabinets and drawers. Atra interior design group with its history in producing of all kinds of kitchen cabinets, is obligated itself to using the best tools and high-quality hardware connection. Salice, in 1926, is founded in Italy. This company produces hinges, drawer rails and lift systems (lifter) and generally, connector pipes and fittings. 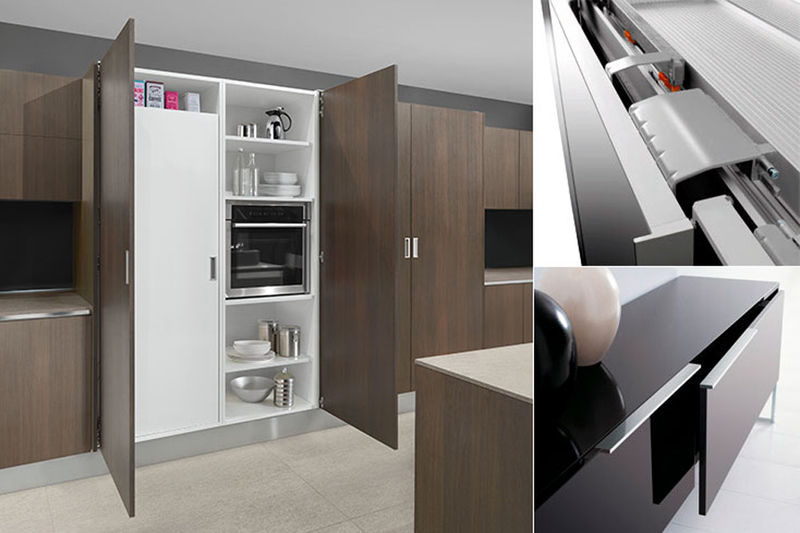 The company's product range in the kitchen cabinet's field is very wide and has super quality. Atra Interior design group, in order to get your satisfaction, uses these high-quality products in your kitchen cabinets production. Click here to view the product's catalog of Salice. Click here to enter to Salice.